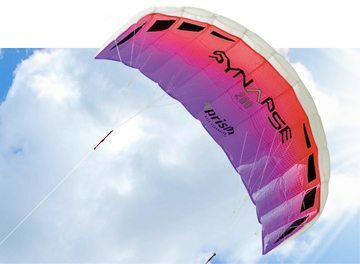 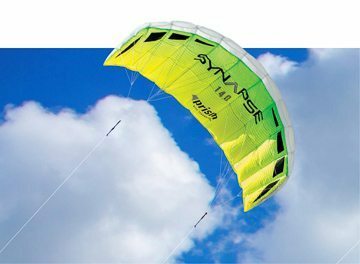 The Prism Synapse 170 foil kite is great for beginners and intermediate flyers with some nice pull and good speed. 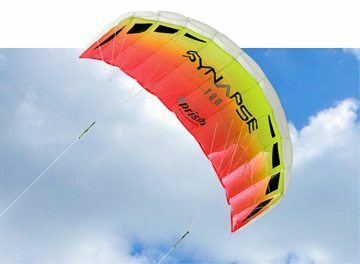 Comes ready to fly and fits into a pouch to take anywhere. 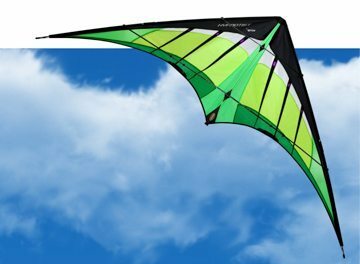 Accurate and stable with no frame to damage and no assembly needed. 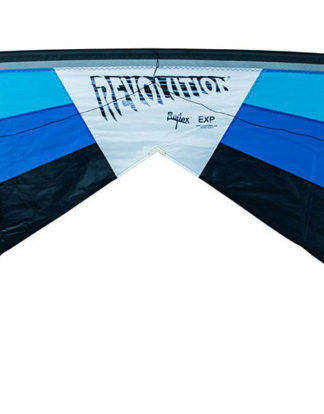 Comes with straps, line and line winder included.